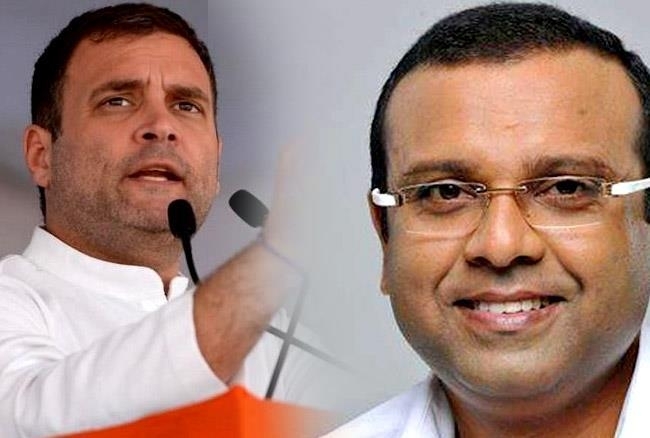 Thushar Vellappally, chief of the Bharat Dharma Jana Sena (BDJS), an ally of BJP in Kerala, will take on Congress chief Rahul Gandhi in Wayanad, BJP president Amit Shah announced on Monday. "A vibrant and dynamic youth leader, he represents our commitment towards development and social justice," Shah said. Wayanad will go to polls on April 23.